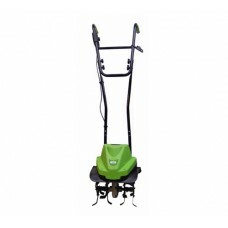 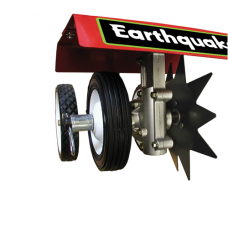 We have a large selection of cultivators,tillers & rotavators for garden care and maintenace including petrol cultivators, electric tillers, cordless tillers & tiller, cultivator accessories. 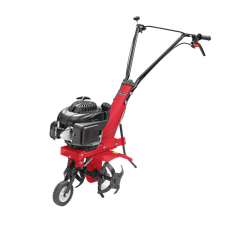 The categories include cultivators & tillers from the bestselling manufacturers Stiga, Sherpa, AL-KO, Mountfield and more. 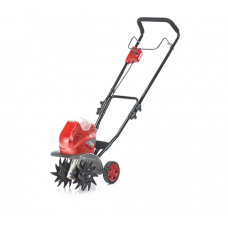 Whether your needs are for home or commercial use you’re sure to find the right rotavator for you here. 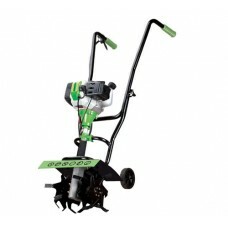 Simply click on a category to search for the perfect cultivator, tiller or rotavator.